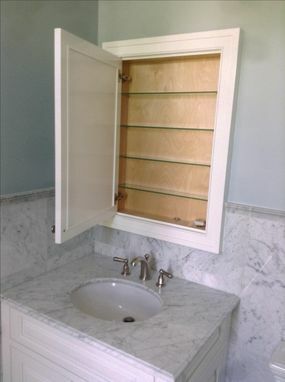 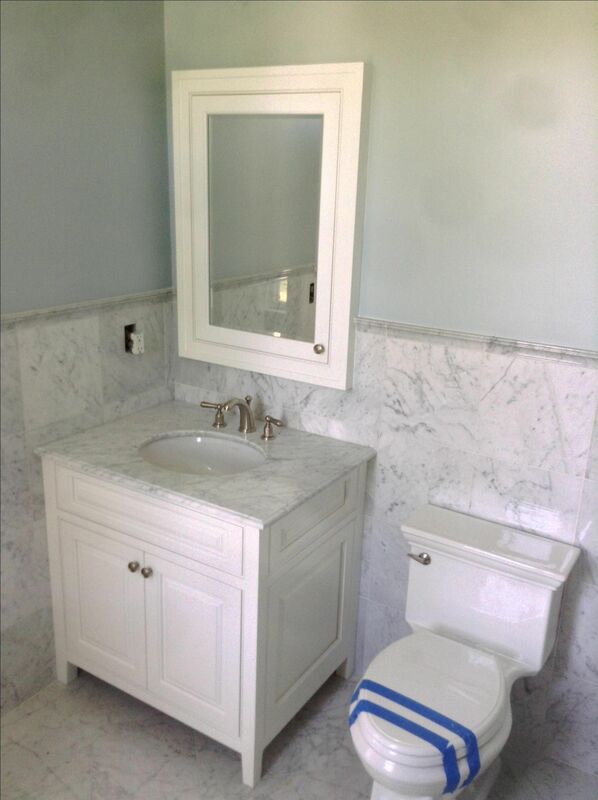 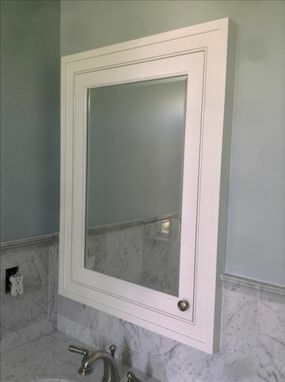 Custom Vanity and Medicine chest. 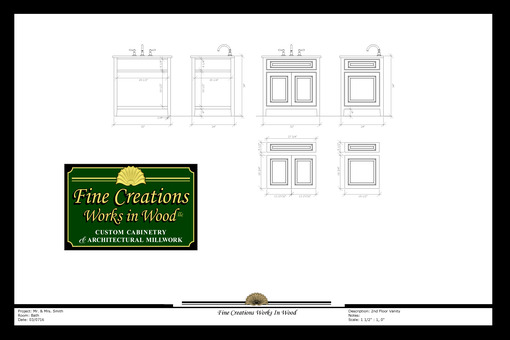 Can be completely customized for specific sizes. 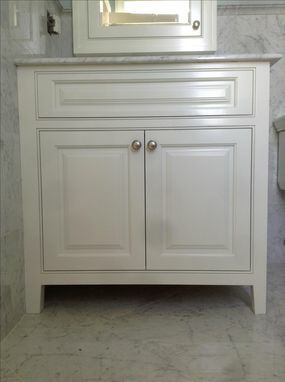 Can be delivered primed or finish painted to match custom color. 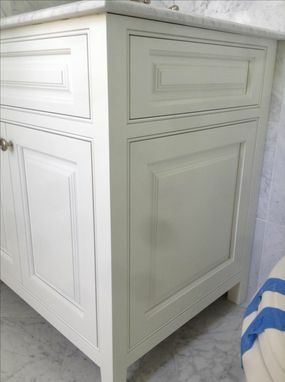 Custom Lacquer colors to match Benjamin Moore.